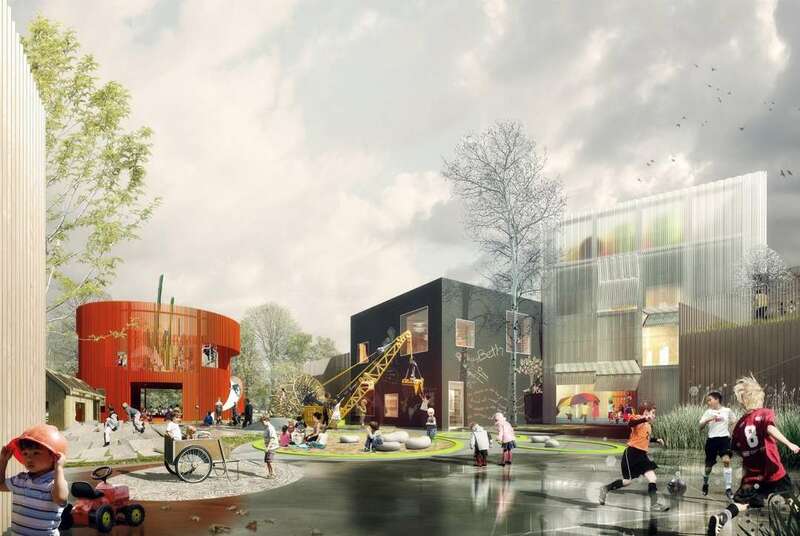 ﻿ A Real-Life Neverland: Copenhagen Builds A City For Kids! 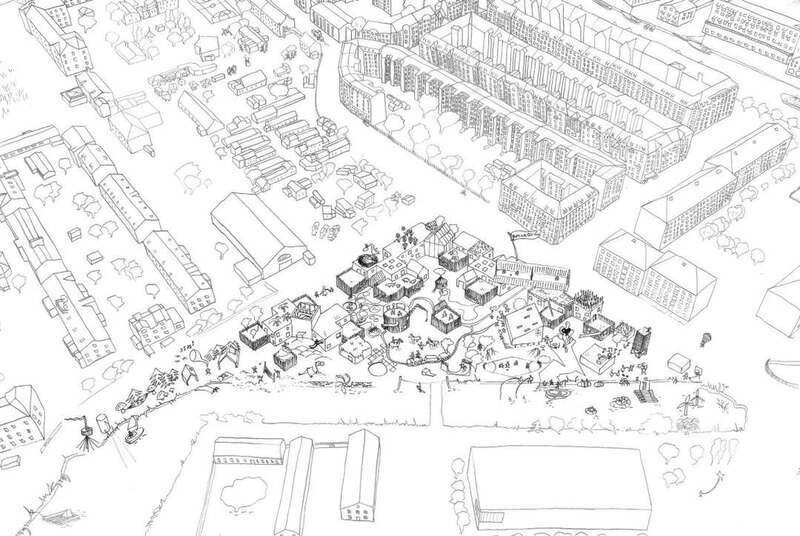 A Real-Life Neverland: Copenhagen Builds A City For Kids! What kid doesn't dream of living in a world with no adults, free to run around as master of her own domain? Well for some lucky children in Copenhagen, that dream will soon become a reality. 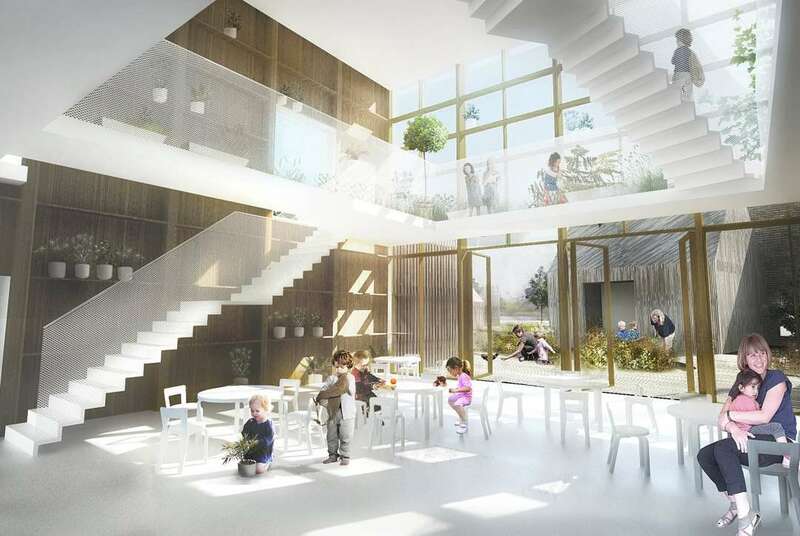 COBE and NORD Architects, PK3, and engineering firm Grontmij have won a competition to design the largest preschool and daycare center in Denmark. 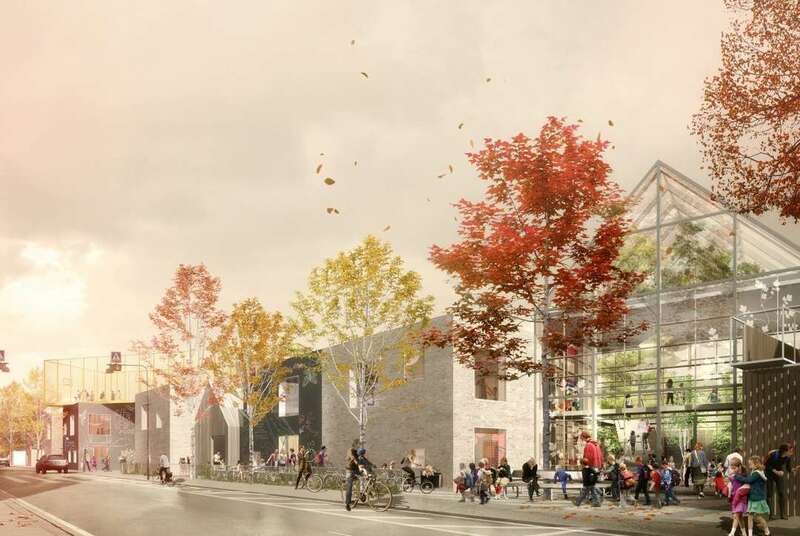 The Prinsessegade Kindergarden and Youth Center, expected to open in 2014, is much more than just a school, however, equipped with its very own neighborhoods, houses, public spaces, squares, parks, a stadium, a fire station, and more. The goal is to provide the tools and necessary facilities for kids who want to do absolutely anything, from conducting a musical in City Hall to creating their own menus for the restaurant. With a city tailored to practically every interest, kids can be conscientious of their future roles in both city living and their endeavors in life. What a concept! 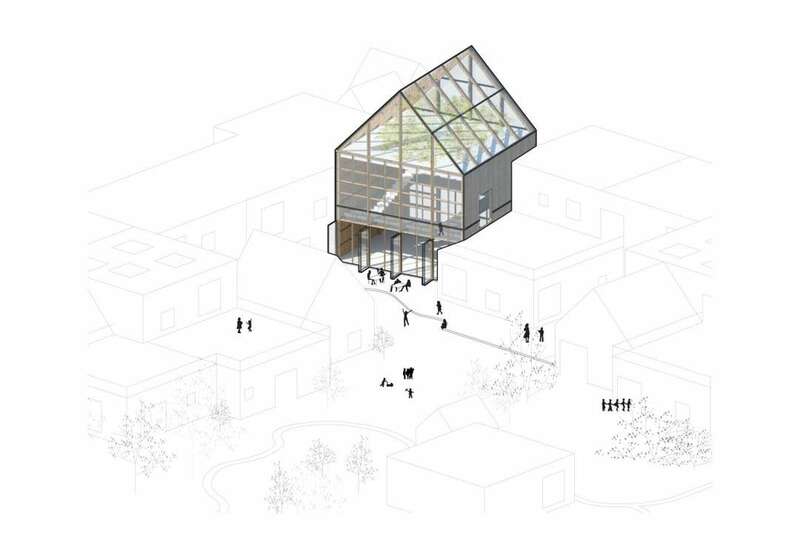 Wedged on a triangular plot between two major streets in Copenhagen, Prinsessegade Kindergarden is based on the layout of a general city. And to improve the interaction between buildings and trees, landcape architecture firm PK3 has envisaged a medley of green areas and the use of the plot's existing trees to create ta shared green space within the city. PK3 has also integrated new landscape elements to complement the proposed beach area and around city hall. 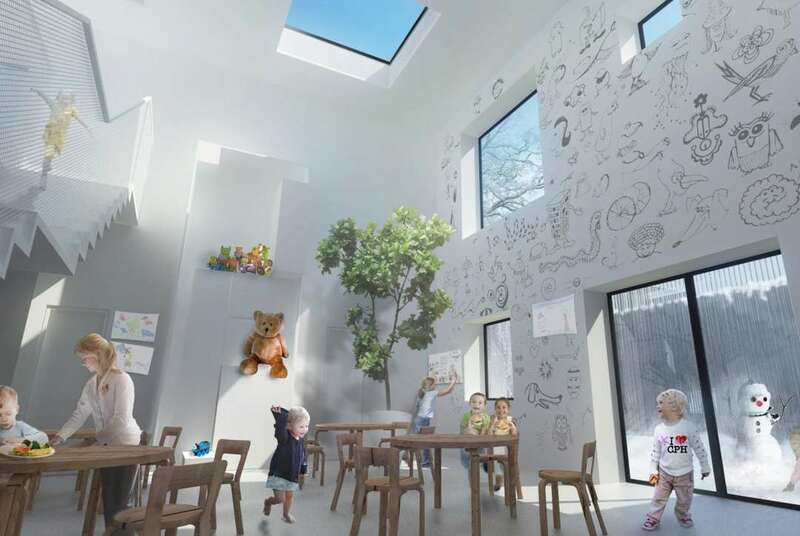 Prinsessegade Kindergarden is part of an attempt to combat the structural demands the city will need to accommodate a massive population surge -- a projected 22,000 more children between the ages of 0 and 18 by 2025. The learning, daycare, and fun center will accomodate 618 of these young people. Here are renderings and details on some of the planned buildings. The restaurant will be a place for those up to age 6 to eat together. They will also be able to assist the chef in assembling lunches, as well as help nurture the rooftop greenhouse's sunflowers and tomatos. City Hall will be open for musicals and Christmas shows. 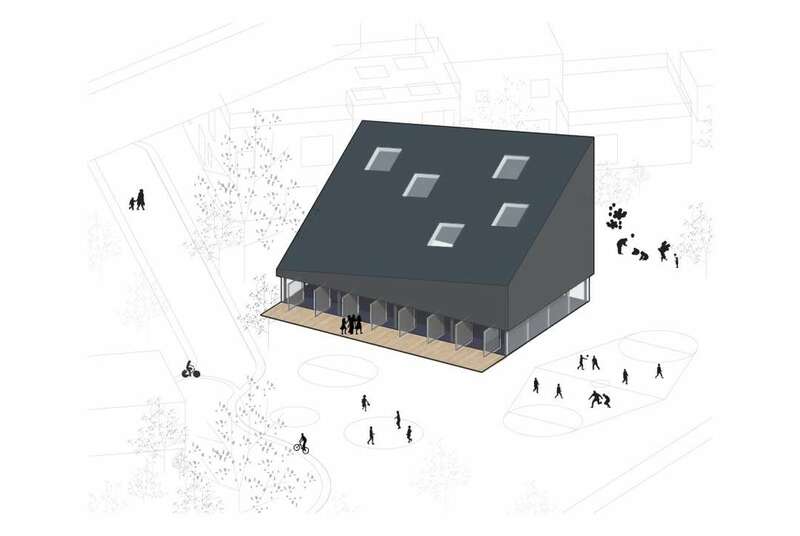 The rooftop will have solar panels to assist in powering the building, and the doors wil be open for access to the wooden deck during summer months. 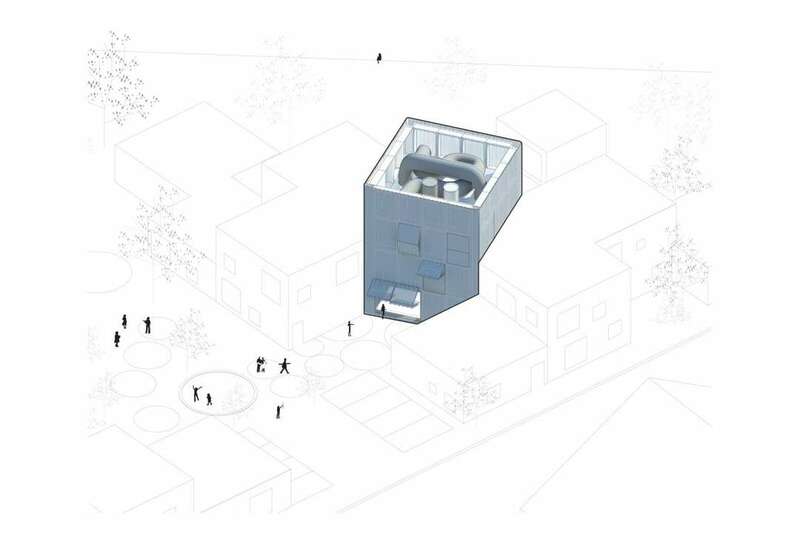 The factory will be a multistory space for creativity and any activities of inspiration open to ages 7 to 13. 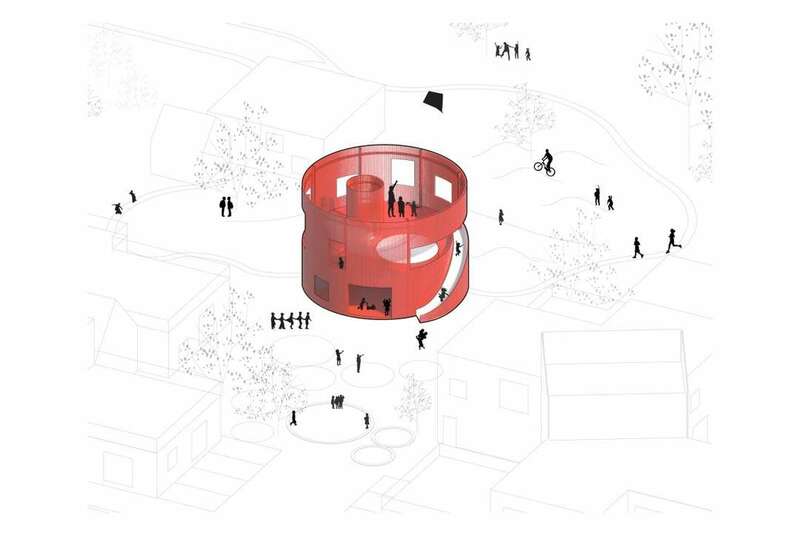 The fire station will offer interaction between older and young kids. It will also be a garage for moon cars and storage of garden equipment.